General Information: In Hawaii, orchids have been part of many unique dishes since the 1960s. Some of these include orchid salad and orchids with scallops. Not only are orchids edible, they offer nutrients to those willing to try them as well. 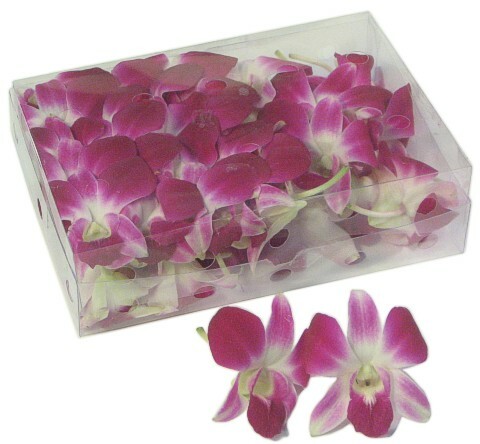 Specifically, orchids are a good source of Vitamin C and natural fiber.